“Rob Zombie’s Halloween” disappointed me. And I didn’t even bother watching the remake of “Friday the 13th.” So when I heard about Wes Craven’s legendary series getting a reboot, I had already grown tired of Hollywood’s meddling. 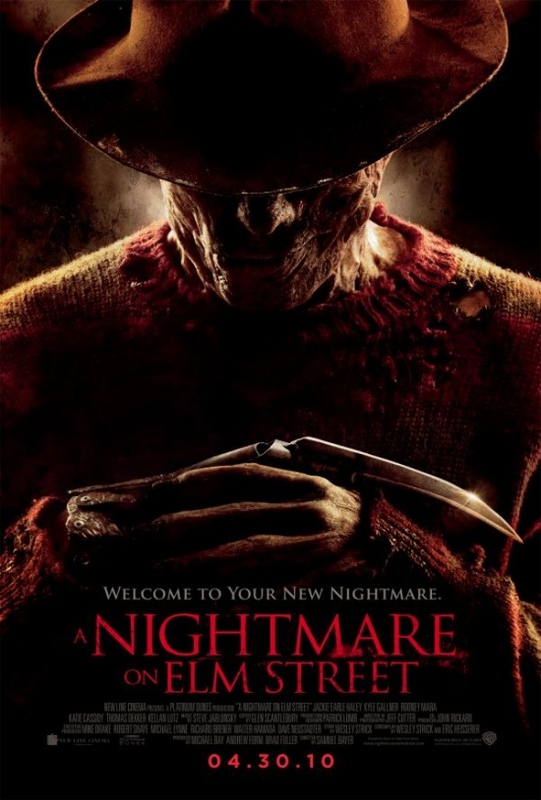 But after seeing Jackie Earle Haley’s portrayal of ‘Rorschach’ in “Watchmen,” I knew that at least the new Freddy Krueger would be true to its originally menacing form (Freddy didn’t become his own comic relief until “Freddy’s Revenge”). The trailer suggests that there will be enough of a new angle on the original to prove worth the trip to the theater…if you’re into this sort of thing. Okay okay maybe I’ll check it out.